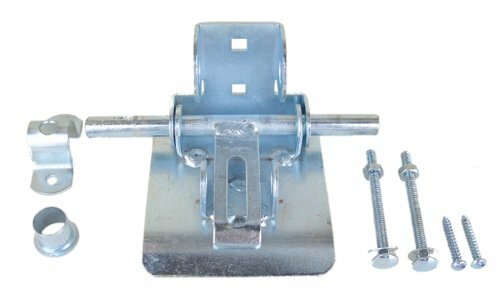 NU-SET Heavy duty slide lock for outside of garage door. NU-SET has been a pioneer in door lock, lock box and hardware manufacturing for more than 40 years. All of our locks are hand assembled and tested in the US to ensure that customers only receive the best quality products. This uncompromising focus has made NU-SET one of the most trusted brands by property managers and builders. We also work closely with a variety of consumers, builders and government agencies to implement design improvements that enhance the feature of our locks and to develop new ideas to meet the ever changing market demand. If you have any questions or comments, please feel free to contact us at 1-800-60-NU-SET. If you have any questions about this product by NUSET, contact us by completing and submitting the form below. If you are looking for a specif part number, please include it with your message.